Thursday, December the 6th 2018 – Institut du Monde Arabe, Paris – Salle du Haut-Conseil (niveau 9)- 19.00. Free admission subject to availability. 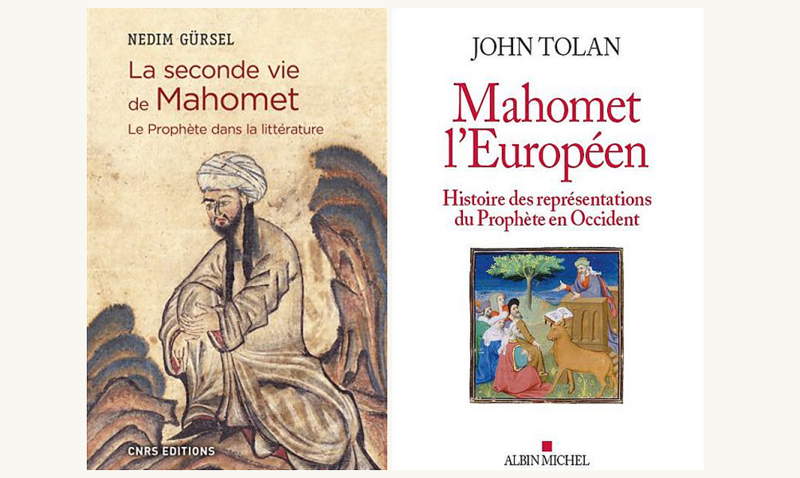 Two works have just been published on the Prophet Muhammad : John Tolan’s “Mahomet, l’Européen” (Albin Michel) and Nedim Gürsel’s “La seconde vie de Mahomet. Le Prophète dans la littérature” (CNRS). 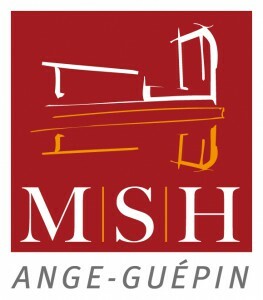 The Institut du Monde Arabe gathers both of the authors, the historian and the writer for a comparative analysis. Antichrist, charlatan, false prophet…In Western society, the Prophet Muhammad was subject to an unquenchable curiosity and fueled a wealth of fantasies. His personnality and achievements generated the most extravagant and contradictory stories. With John Tolan, Nedim Gürsel. A public lecture animated by Akram Belkaïd. The synagog, a man’s business?